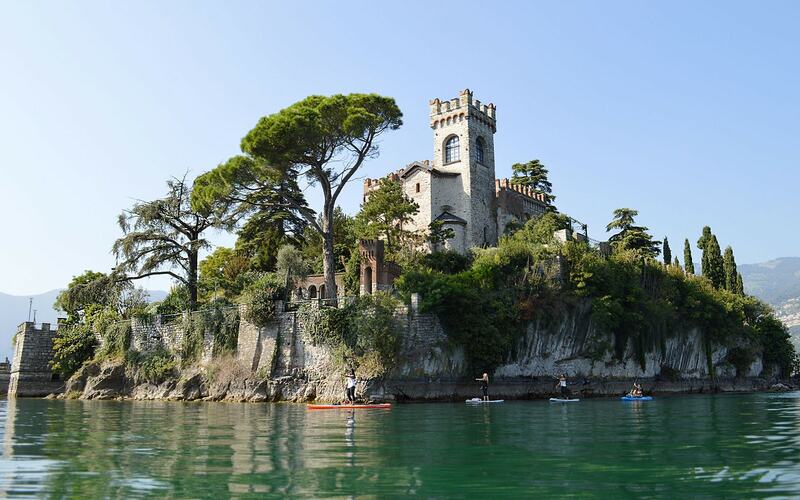 At the bottom of the Camonica Valley, Lake Iseo, belonging both to the provinces of Brescia and Bergamo, stretches out at the foot of southern Pre-alps till the Sebino Natural Reserve, which includes basins of water and meadows. In the midst of the lake stands Montisola, the largest lake island in Europe and popular tourist destination, which features ancient villages mainly inhabited by fishermen and farmers. 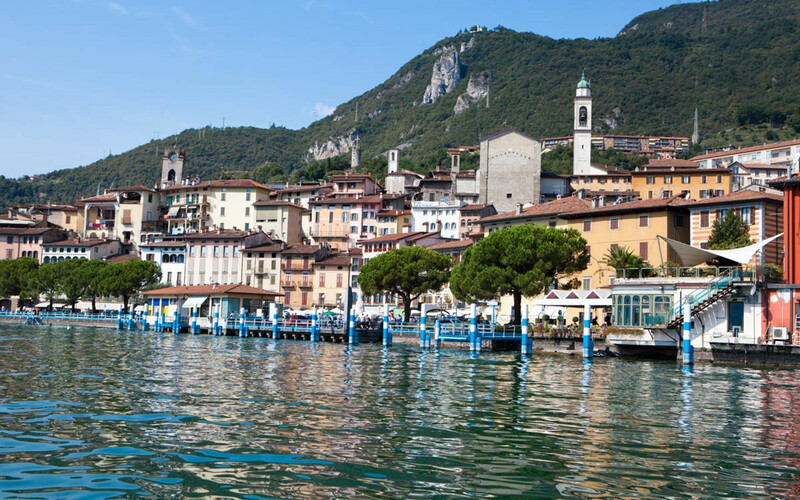 In the Brescian area, Iseo is the most famous centre but the 25 kilometres of shore are studded with several villages and small towns, adding charm to the wistful atmosphere of this ravishing lake. Further north, clinging to the mountains, small villages nestle in the natural environment, offering breathtaking views. Worth seeing are the Piramidi di Zone (erosion pyramids), one of the most characteristic and impressive natural phenomena: also known as fairy chimneys, they are majestic spires of rock (the tallest is 30 metres high), creating a forest of pinnacles standing out against the sky, like in a gothic cathedral. 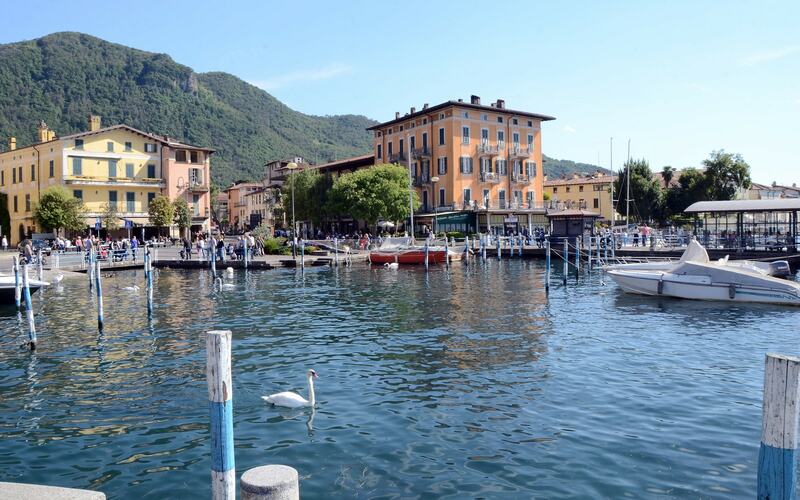 To visit Lake Iseo is to live a fairy tale. To arrange these guided tours with any other destination on Lake Iseo or in the province of Brescia, please contact us.